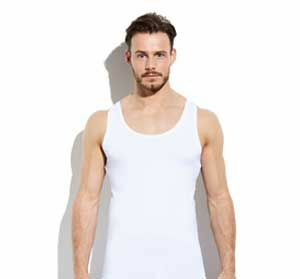 The Miller T-shirts are made of bamboo and are therefore silky soft. 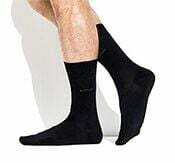 They are super comfortable to wear thanks to the breathability and the great fit. 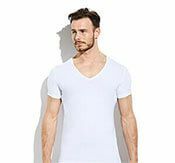 These undershirts have a normal V-neck and are therefore a good choice to wear under a shirt with the top button undone. These T-shirts can also be worn on their own.